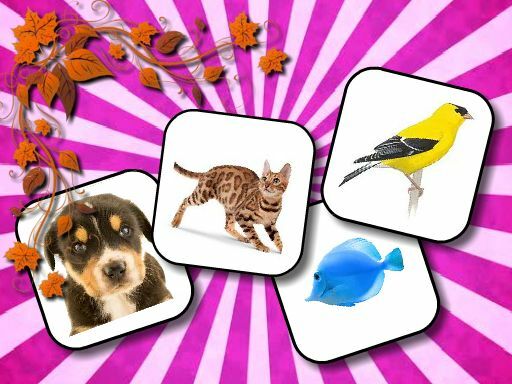 Animals Memory is a great HTML5 Memory game for kids with farm animals like hors, cat, dog, bird, and many others... In this game, with all these animals like horses, dogs, cats, birds, we feel like being in a farm! . Children will love this game! Have fun playing.